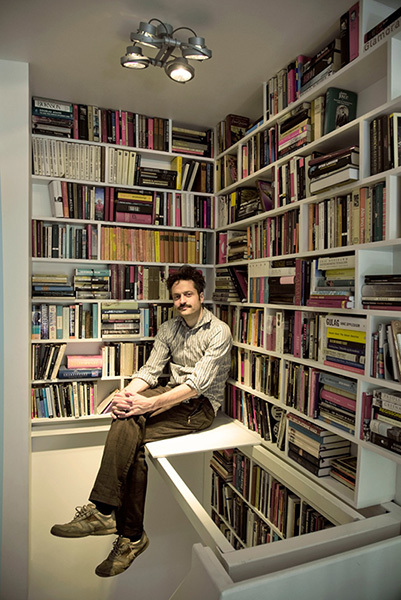 Kolman Architects was started in 2007 by Erik Kolman Janouch. The office has since then worked on different projects, ranging from urban infill to interior work. Most projects are done in fruitful co-operations with other people. All photos and visualisations by the architects, if not otherwise stated.